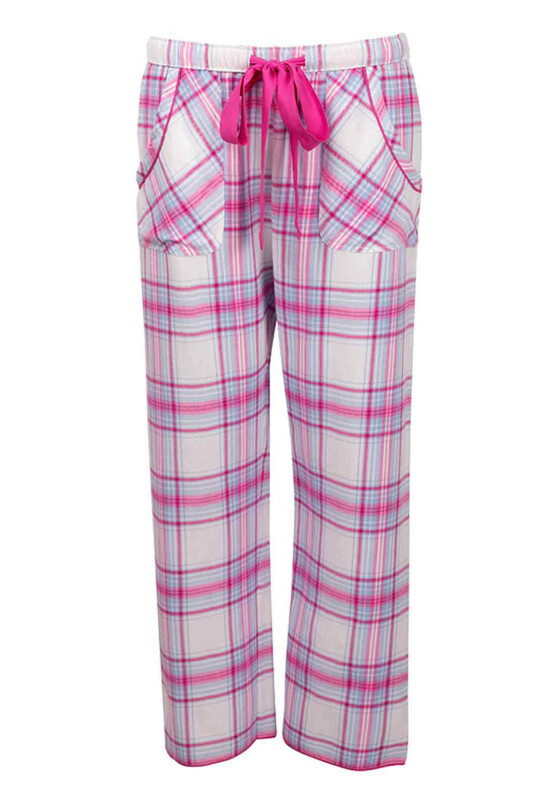 Crafted from soft and comfortable brushed cotton fabric, the Floral Fun pyjama bottoms from Cyberjammies would be a cosy choice for evening and weekend relaxing. 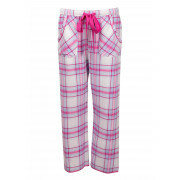 Featuring a classic pink and blue checked print throughout and a pink fabric belt at the elasticated waistband. Hip pockets complete the look.